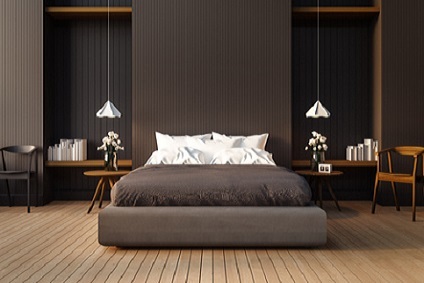 Sofa beds and futons are the answer to an instant spare bedroom for overnight guests, sleepovers, and even small apartments where rooms serve multiple purposes. 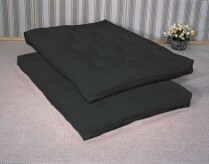 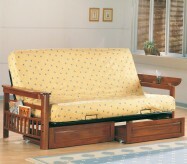 Children and teenagers enjoy a futon chair or chair bed in their room that can serve as a bed when friends stay over. 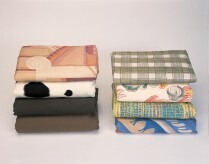 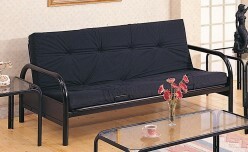 In fact, futon chairs and chair beds are popular in college dorms. 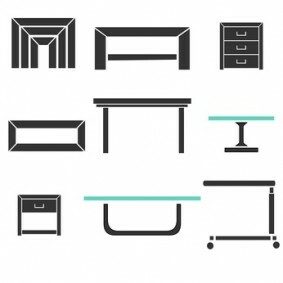 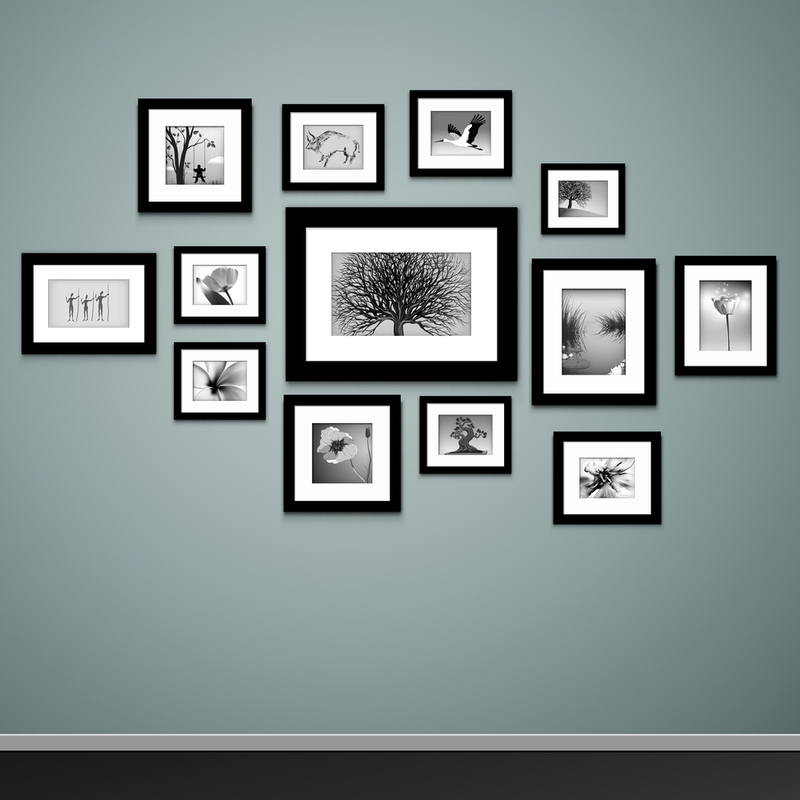 Here at Dallas and Fort Worth's Furniture Nation, we offer all of these! 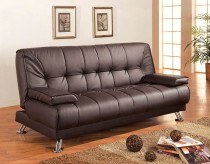 Leather futons offer a modern and elegant option, creating both a striking living room feature and an extra bed when needed. 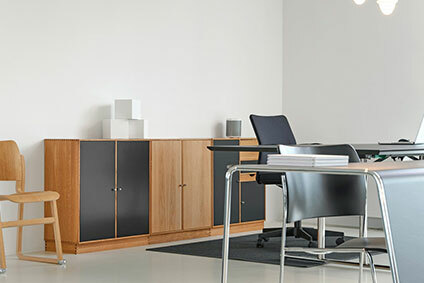 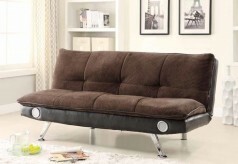 Futons and sofa beds are becoming a popular option for growing families, too, where the futon serves as a couch by day and an extra bed by night. 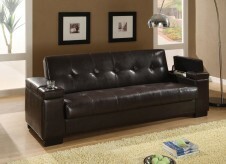 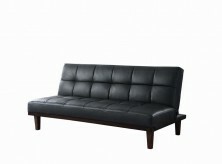 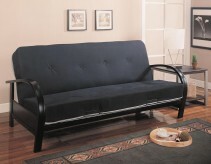 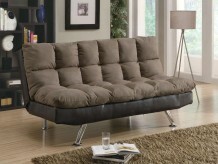 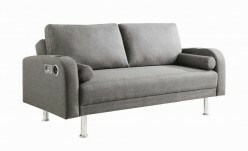 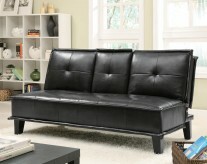 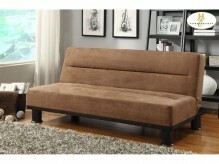 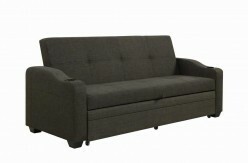 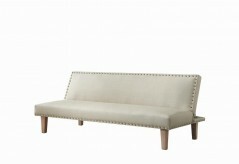 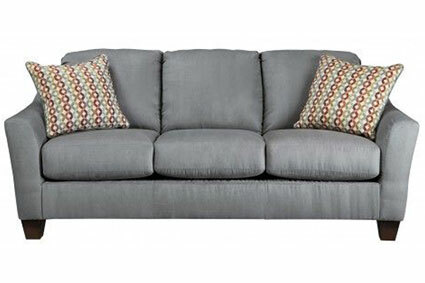 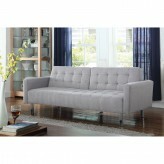 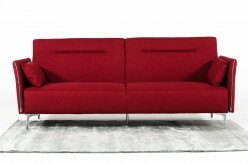 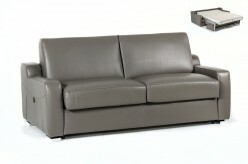 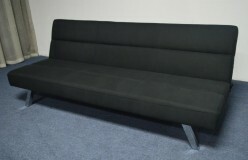 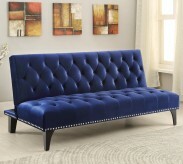 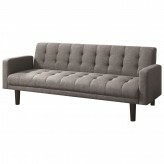 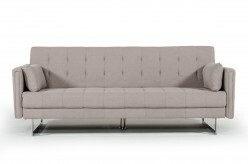 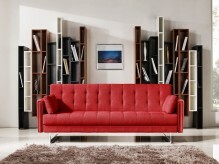 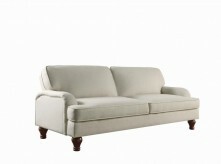 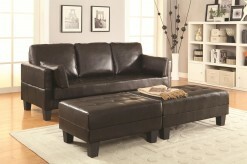 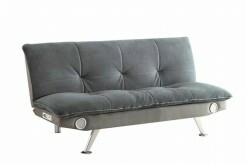 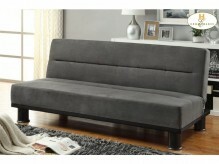 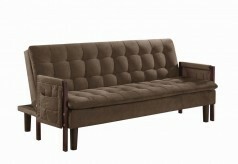 At Furniture Nation in Dallas, our sofa beds and futons come in a wide array of fabrics, sizes, and styles. 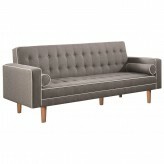 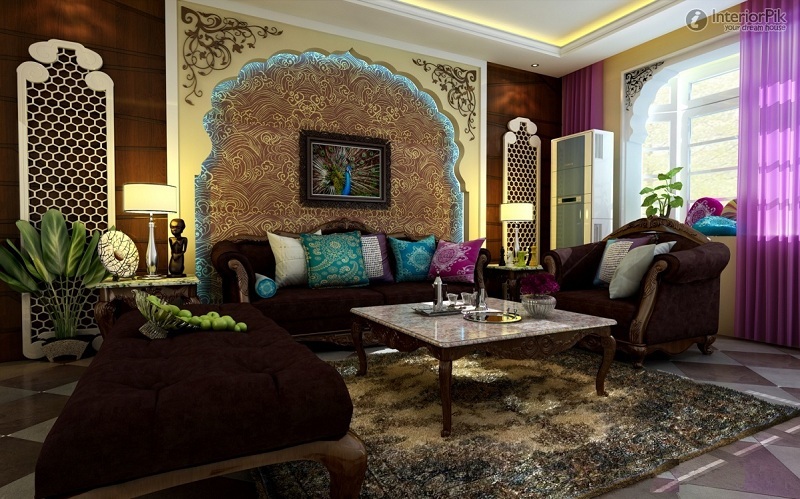 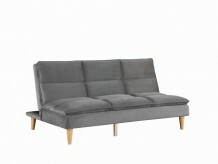 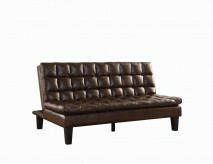 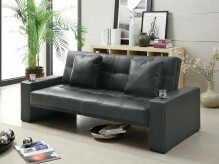 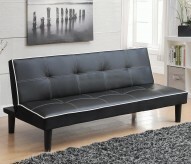 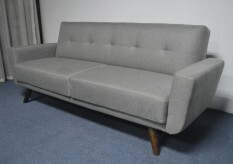 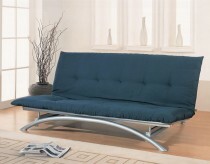 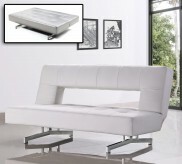 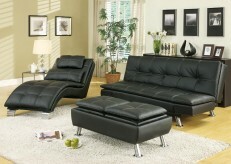 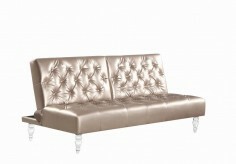 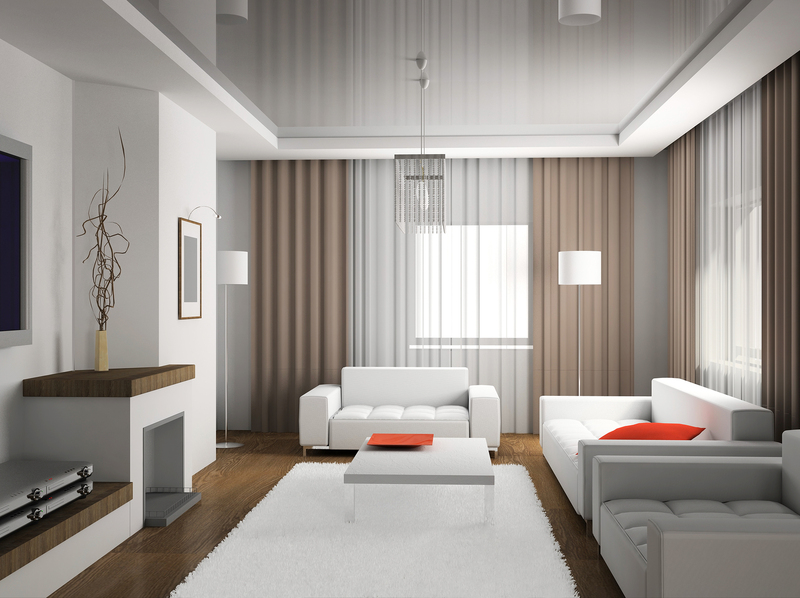 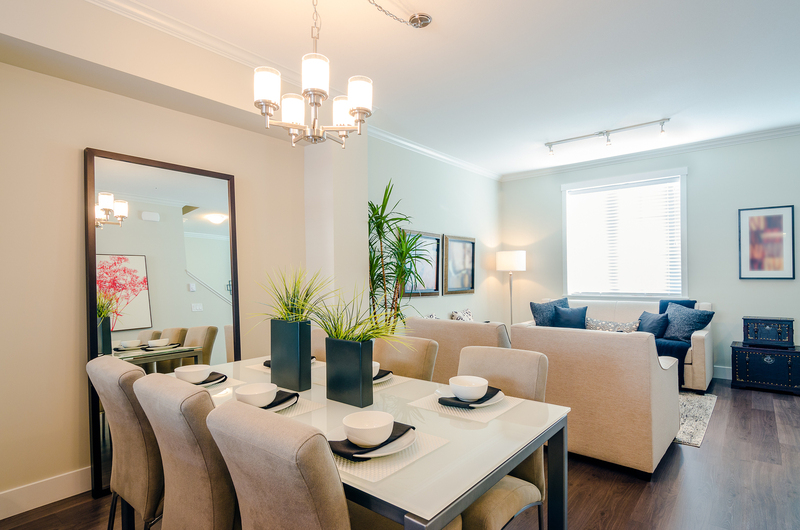 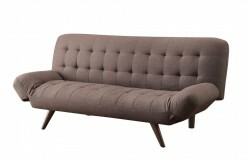 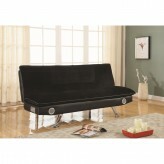 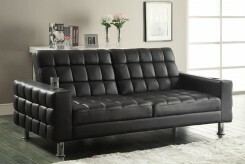 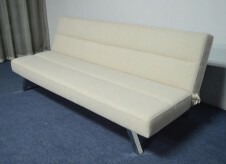 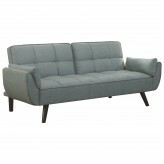 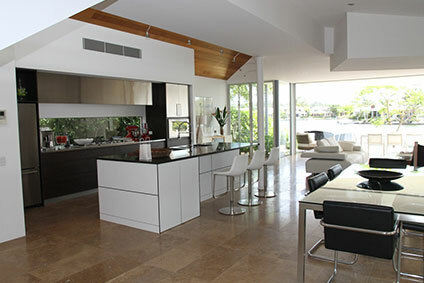 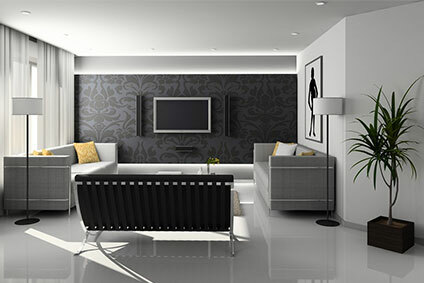 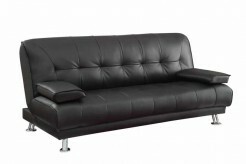 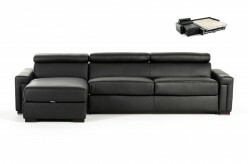 Some sofa beds look like traditional couches and sofas, while others give a room a completely modern look. 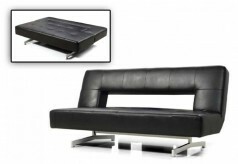 Whether you need a sofa bed, futon, chair bed, leather futon, or futon chair, our sofa beds for sale can add function and beauty to your rooms. 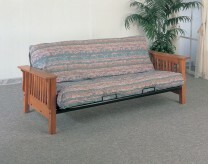 With all of our sofa beds for sale, you’re sure to find what you are looking for in our Furniture Nation Dallas showroom. 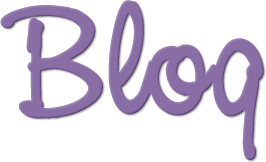 If not, shop online! 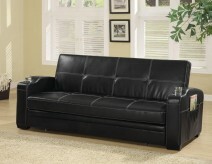 We deliver in the area, such as Desoto and Southlake.